The universal language of music is the one that with only a few lines or few words accompanied by melodies happen to emotionally make or break us. Love and passion are the most common emotions that songs are all about and Dolores O’Riordan with her characteristic voice and very emotional lyrics revolutionised a decade. It was in the 1990’s when the Irish rock star brought The Cranberries worldwide fame. Initially, O’Riordan auditioned for a Limerick-based band named Cranberry Saw Us and then became the lead singer, captivating her future bandmates with her outstanding vocals. The group soon changed its name to The Cranberries. Who from the 90’s did not sing the lush ballad ‘Linger‘? This song was the choice for the first dance at many weddings and catapulted the band to success in America in 1993, as well as in the U.K. Following the success of “Linger,” The Cranberries quickly became international stars, as both their 1993 debut album, Everybody Else Is Doing It, So Why Can’t We? and its 1994 follow-up, No Need To Argue, an album whose lead-off single, “Zombie,” brought the group to fame in several countries and threw O’ Riordan into the public eye. During the tour for No Need to Argue, rumours began to circulate that O’Riordan was going to leave the band to pursue a solo career, all of which the band strongly denied. Nevertheless, the rumours persisted until The Cranberries began recording their next album. However, In 1996, the group cancelled its Australian and European tour, sparking another round of rumours about whether O’ Riordan was about to launch a solo career. In 1999, the group released Bury the Hatchet and in 2003, shortly after the release of a greatest-hits compilation, Starts: The Best of 1992 – 2002 The Cranberries officially declared that they were taking a break. During that time she worked on her long-talked-about solo album, and Are You Listening hit shelves in 2007. Later in 2009, O’ Riordan released her second solo album, No Baggage. 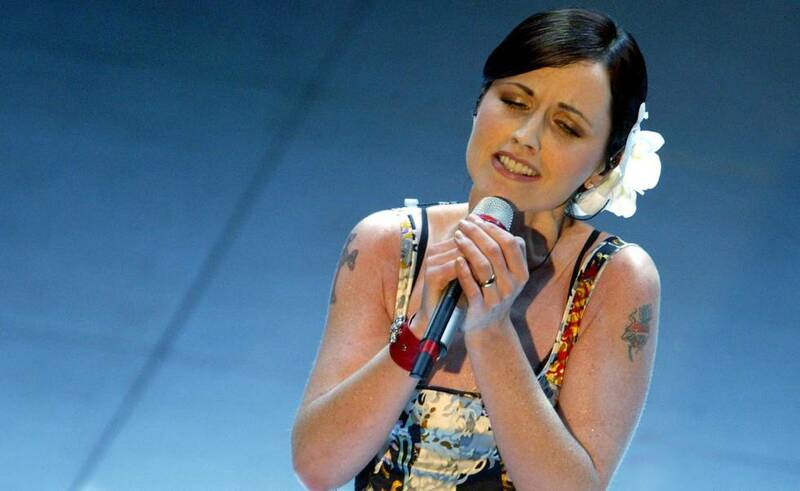 Around the same time, The Cranberries reunited for a North American tour that continued throughout Europe in 2010. Several live albums also appeared in 2010. In 2011, the band started to work on a new album ‘Roses’ which appeared in March 2012. A supporting tour followed, recorded for posterity on Live at London’s Hammersmith Apollo and released in early 2013. At the end of the year, O’ Riordan performed a New Year’s Eve concert in Limerick where she approached the band with an idea to celebrate their silver anniversary. The result was a full album comprising string quartet renditions of the band’s biggest hits. Something Else arrived in the spring of 2017, featuring their ten most successful singles culled from their first four albums, as well as three new songs. 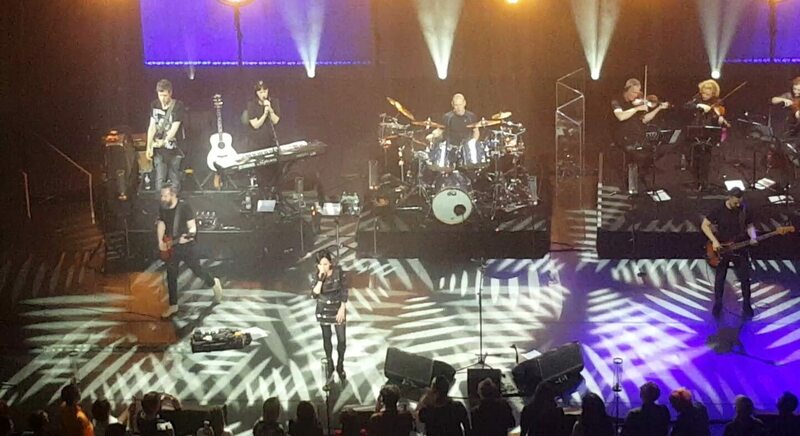 The band kicked off a tour in support of the album, but it was cut short due to O’ Riordan’s ongoing back problems. At the age of 46, the huge influence in the rock and pop in Ireland Dolores O’ Riordan, was found dead on January 15, 2018, at the Hilton Park Lane hotel in London. 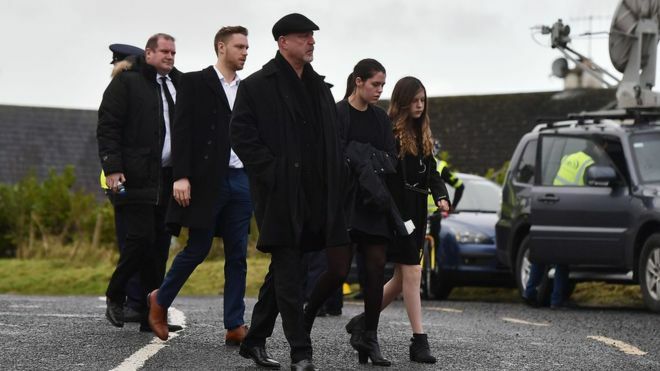 The Irish rock star left three children whose have been living with their father after the couple split in 2014.